AT&T and Verizon have started accepting pre-orders for the BlackBerry Z10, the first BlackBerry smartphone to have a full screen with no physical keyboard. The company also revealed they just got a one million order from a “established partner”, although BlackBerry declined to say who this partner is. This trumps what we said before about BlackBerry Z10 fatigue, or at least, the carriers seem to believe there is big potential with BlackBerry’s newest smartphone. 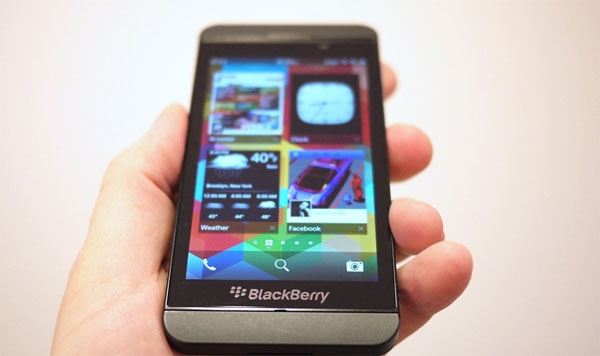 Recent leaks say that the Z10 stock is starting to grow throughout Europe, as the buzz starts to quiet down. Most believe this big order has come from Verizon Wireless, who have been big supporters of BlackBerry in the past and said they would stock the smartphone after the launch on January 30. If you go with Verizon, you can pick up the smartphone for $199 on a two-year contract, and you get the choice of the black or white version. The white version is a Verizon exclusive, not really the colour you would normally get exclusive to Verizon, but still, if you like white, the only carrier you are going to get it on is Verizon. In our first look and feature roundup, we really liked the BlackBerry Z10, it had a very impressive 4.2-inch screen with the best colour reproduction and keyboard on any smartphone. While the operating system did take a while to get used to, the gesture based design became almost second nature after a few weeks. That being said, there are some areas where the BlackBerry Z10 slumps against competition like the Xperia Z, HTC One and iPhone 5. We suspect with the US launch happening at the same time as the Galaxy S4, it may be a little harder to market the Z10 to buyers. 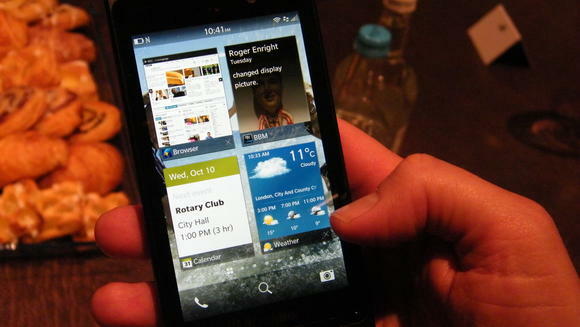 T-Mobile will be carrying the BlackBerry Z10also, but Sprint has decided not to work with it, instead going for the Q10. This means the BlackBerry Z10 doesn’t have the full line up, but AT&T and Verizon are the main carrier to bag. With the launch in the coming weeks, we will see if this one million order works out.